The Premier League returned after 3 long months last weekend! And what a brilliant start to the season it was! 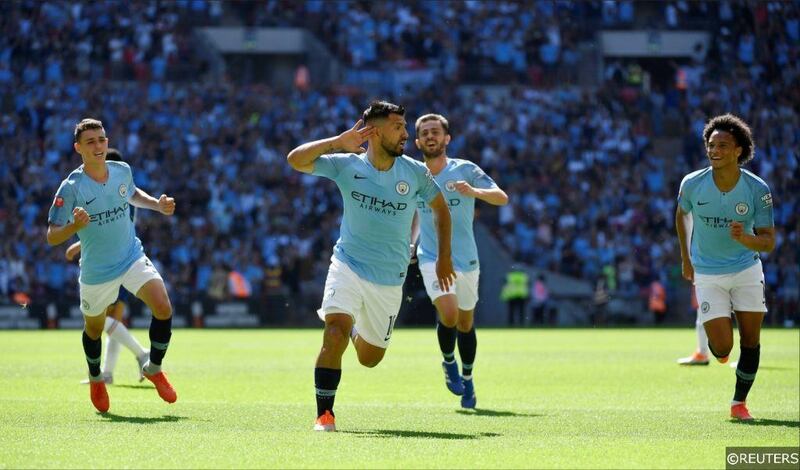 Liverpool annihilated West Ham 4-0, new boys Wolves played out an exciting 2-2 draw with Everton and Man City showed us they are still the team to beat with a comfortable 2-0 away win against Arsenal. This week on “FST vs”, our very own Dean Goddard will be taking on another of Racing Post’s football experts, this time facing James Milton as they discuss their predictions for matchday 2 of the Premier League season. Can any of the newly promoted sides get their first win on the board? Will Brighton cause an upset against Mourinho’s United? How will Everton’s deadline day signings fair against a struggling Southampton? Can Huddersfield impress against Man City like they did last season? Categories: Football, Premier League, and Video. Tags: betting tips, Brighton vs Manchester United Predictions, Cardiff vs Newcastle Predictions, Chelsea vs Arsenal Predictions, Crystal Palace vs Liverpool Predictions, Manchester City vs Huddersfield Predictions, Premier League, and premier league predictions. Team Tag: arsenal, brighton, Cardiff, Chelsea, crystal palace, huddersfield, Liverpool, manchester city, manchester united, and newcastle. League: England Premier League. Sports: Football.